“Women entrepreneurs could play a bigger role in the UK economy, creating jobs and boosting growth as well as reducing gender inequality,” according to the government women’s enterprise ambassador Lorely Burt. Her review into women in enterprise, published today, concludes that small changes to the way that business support is planned and delivered will help many more women succeed in starting and growing their own business. The Burt Report outlines how design flaws in current services act as barriers to women. “We need to encourage government and business to think inclusively at all times. 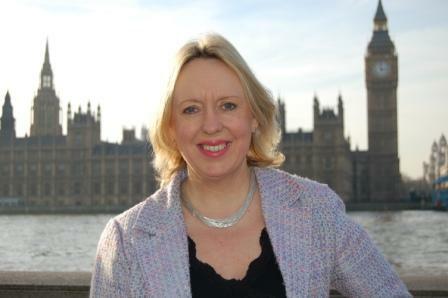 We must also break unnecessary barriers between entrepreneurs and the support they need to succeed,” says Lorely Burt, who is also the Liberal Democrat MP for Solihull. The report calls for better data on diversity in government procurement and the VAT Register. It also recommends that LEPs, the network of public-private development partnerships set up by the government, take a leading role in promoting diverse business support in their regions. Prowess is already supporting the New Anglia LEP to develop a more inclusive approach to women in enterprise. They have signed up to our Charter for Women in Business: a code of practice, training and marketing tool to help organisations make precisely the changes Lorely Burt is calling for. The Charter is due to launch in March: you can preview the beta site here.